A new paper is out supported in part by the Alfred P. Sloan Foundation’s “microbiology of the Built Environment program” — Nuclear ribosomal internal transcribed spacer ITS region as a universal DNA barcode marker for Fungi. It is available for free to all via the PNAS “Open Option”. The paper discussing work assessing the potential for various sites to be used as “barcoding” markers for studies of fungi. In this context, barcoding refers to the sequencing of a particular region of the genome as a way of typing organisms via their DNA. Barcoding is in essence an extension of Carl Woese’s (and other people’s) pioneering work on rRNA characterization of microbes (although unfortunately many of the people doing barcoding fail to reference or acknowledge the similarities to work on rRNA analysis of microbes). It is used more and more to aid in typing of samples. 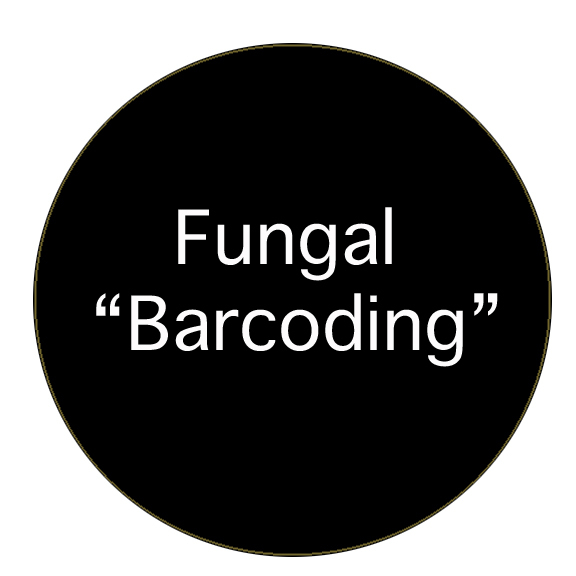 And this paper attempts to expand the barcoding effort more formally to fungi. That should be helpful to characterize lots of environments, including the built environment. Pingback: Lake Arrowhead Microbial Genomics Meeting 2012: Microbiology of the Built Environment Session | microBEnet: The microbiology of the Built Environment network.